CAMPO:Campo,in the plural campi ,is the equilavent of “square”. The campo almost systematically has the right to a church. 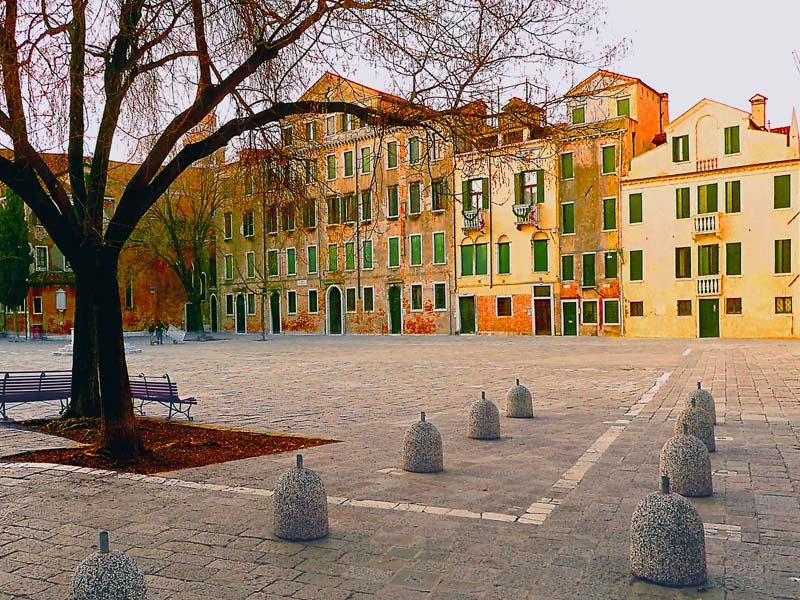 SESTIERE: In the plural , sestieri.Sestiere is a district. 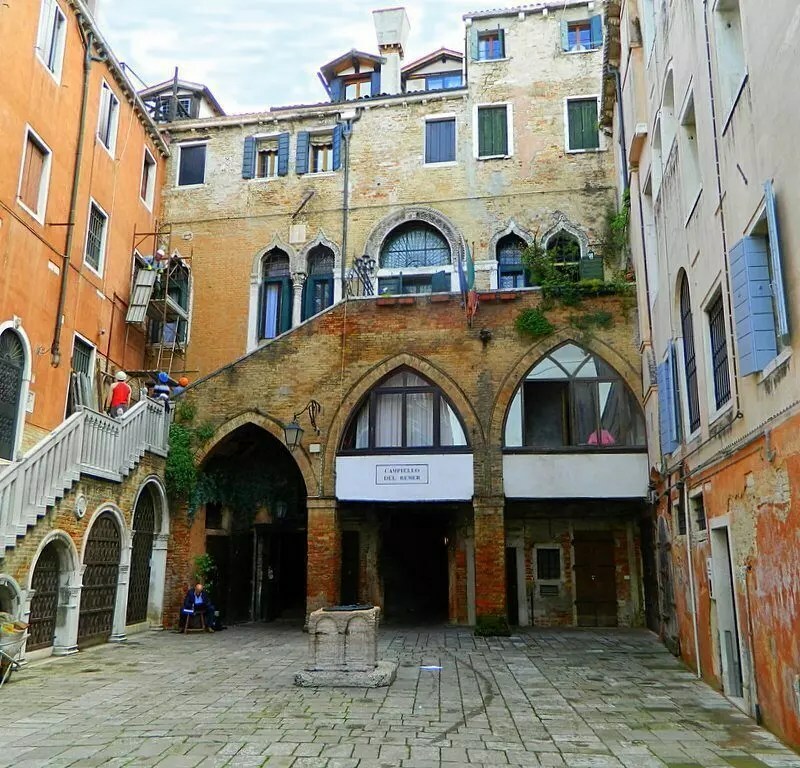 a section of Venice. SOTOPORTEGHO: it is a porch which passes under houses. 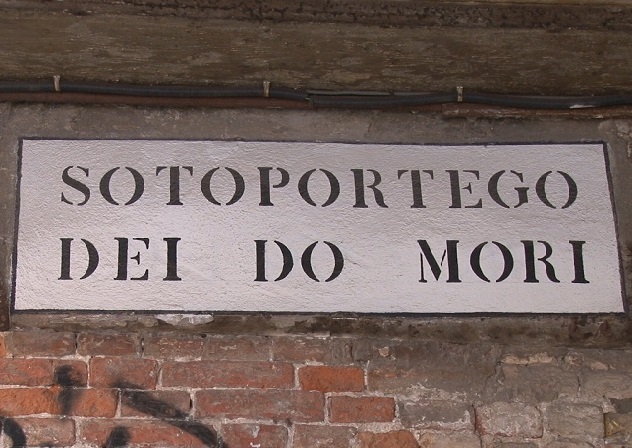 NINZIOLETO: They are the street signs in Venice, with no thickness since names are directly painted on walls.